Cyberpunk 2077 Will Have Unique Class System | Nerd Much? 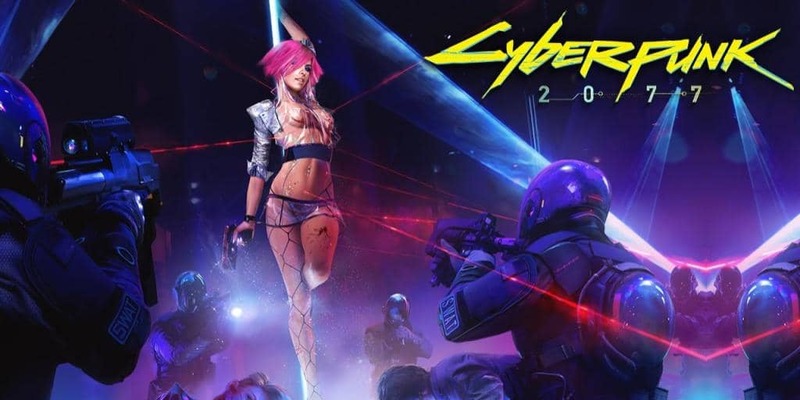 In an interview with GameReactor, creator of the 1988 tabletop version of Cyberpunk 2077 Mike Pondsmith has revealed that CD Projeckt Red’s version will have similar classes. That is, classes like one would normally refer to as warrior or rogue in DnD. However in Cyberpunk 2077 classes have much unconventional names like journalist, executive, rock star, and more. Not exactly the classes you’d expect to find in sci-fi game, but here we are. According to Pondsmith, CD Projekt Red has implemented these unique classes in a way that might surprise fans, giving them an interesting twist within the game’s world. Players will be getting the most of their character through these classes, as it took a whole week for Pondsmith and the developers to figure out how to properly integrate these unusual classes. Though in the board game of Cyberpunk 2077 these classes were actually referred to as “roles” instead. They all functioned more or less the same way as classes, and there are about 9 of them: Cop, Corporate, Fixer, Media, Netrunner, Nomad, Rockerboy, Solo, Techie, and Med-Tech. So it seems there will be 9 in the game as well, for players to choose from. Unfortunately Pondsmith couldn’t say anymore than this, as CD Projekt Red is determined not to show anything of the game until they are absolutely ready. Though we are all waiting with baited breath, as Cyberpunk 2077‘s developer team is significantly larger than The Witcher 3‘s. We’re all quite sure it’s going to be bigger and better than anything the developers have done before. It’s to be expected, after the work they put into The Witcher 3 and how well it turned out. I’m certainly curious as to how these classes will translate into the video game. Cyberpunk 2077 is currently without an official release date, and has yet to be announced for specific platforms.